Welcome back to another Wax Wednesday! I'm finally caught up on these posts, so these are melts from just the last week or two. 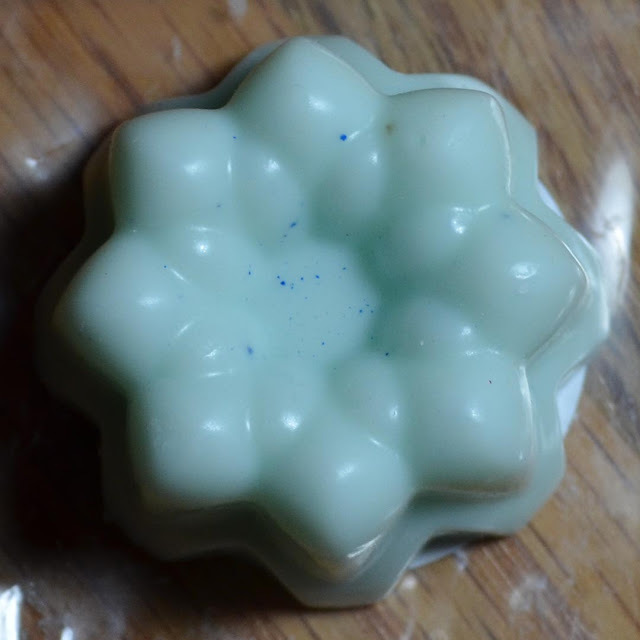 These last few weeks have been focused on more fresh and floral scents which is totally out of the norm for me, but I wanted to melt something different. 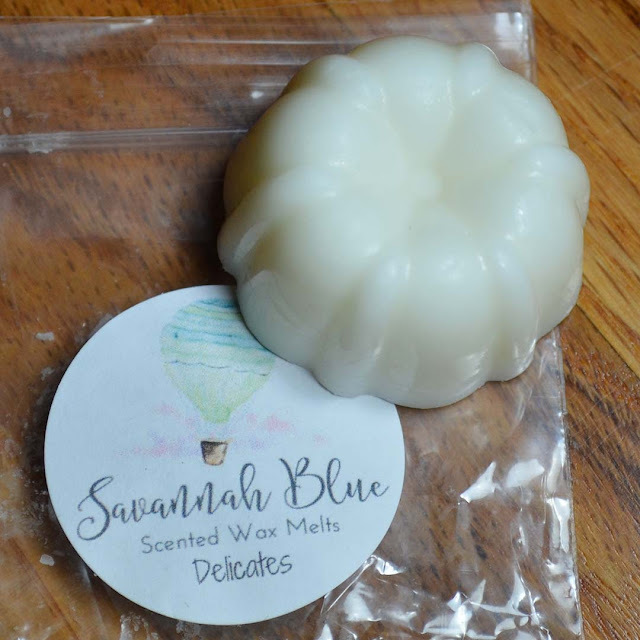 Today's post features melts from Sweet Sage Scents, Savannah Blue Wax, L3 Waxy Wonders, and Bonjour Wax Co.
Notes: I had mixed feelings about this based on the cold smell. I was worried that the florals would dominate the scent, but I was pleasantly surprised. This was a lovely blend that wasn't too heavy on any of the scent notes. Notes: This was nice and fresh for a bathroom, but it smells a lot like laundry detergent. I don't dislike those smells but they're not something I usually purchase or melt regularly. Notes: This smells really fresh and clean without being too floral or two detergent like. It's great for a bathroom, laundry room or bedroom melt. Notes: This is a nice, fresh scent for a bathroom or bedroom, but it's just not a scent I see myself melting regularly. If you enjoy clean laundry/detergent scents you might enjoy this one. Notes: Just a little reminder about throw - this is always anecdotal due to the fact that I use different warmers in different spaces. Nightlight warmers are generally less hot so the throw is not usually as strong. In the case of Sunshine On My Shoulders this served it's purpose. I like using fresh scents in my bathroom and bedroom and would prefer that the scent stays in that general area. This was one of the better "fresh cut grass" scents I've smelled because it didn't overpower the blend. I could certainly see myself repurchasing this for a bathroom melt. Notes: This was a nice, fresh outdoorsy scent. 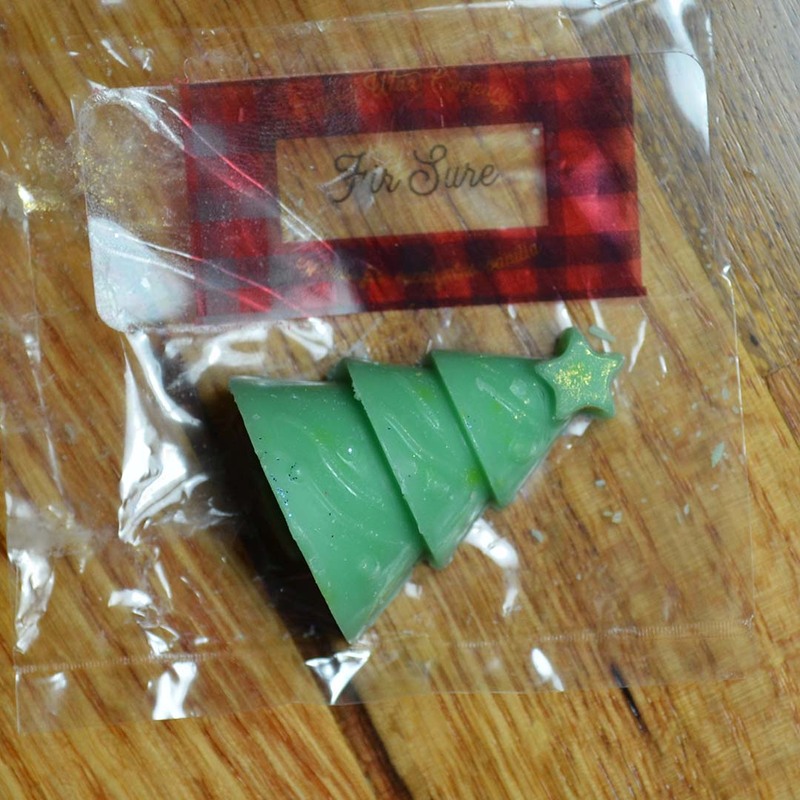 I don't melt a ton of pine or balsam, but I did enjoy this scent. I don't know if I would purchase this just because I don't melt that scent profile often. All of these brands have wonderful and unique scent blends, many of which are semi-limited releases. 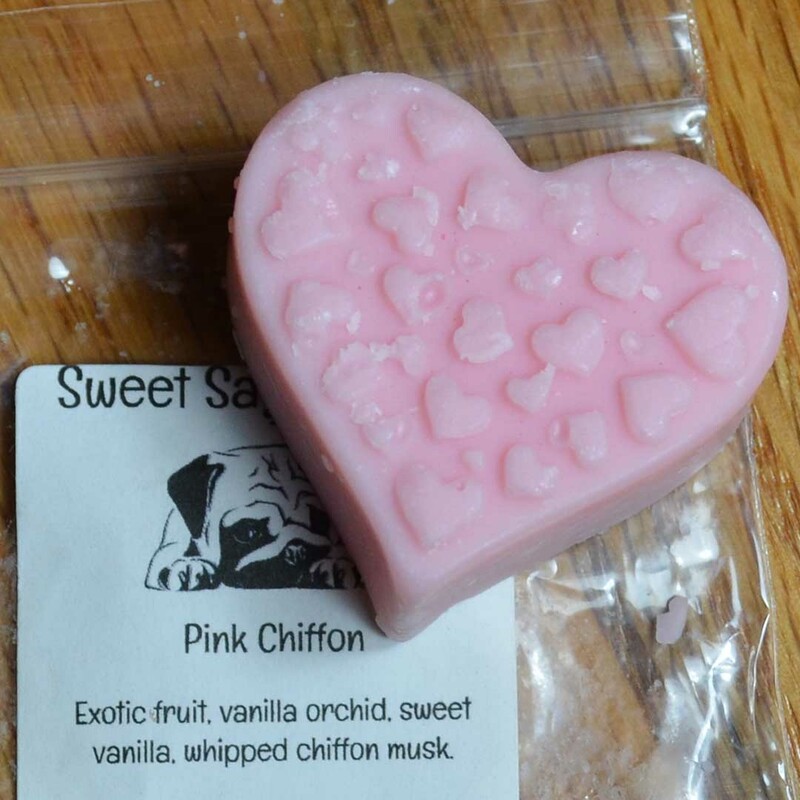 Some of these scents may be available through each respective vendor. Most vendors post up to date info regarding future releases in their Facebook Fan Groups. 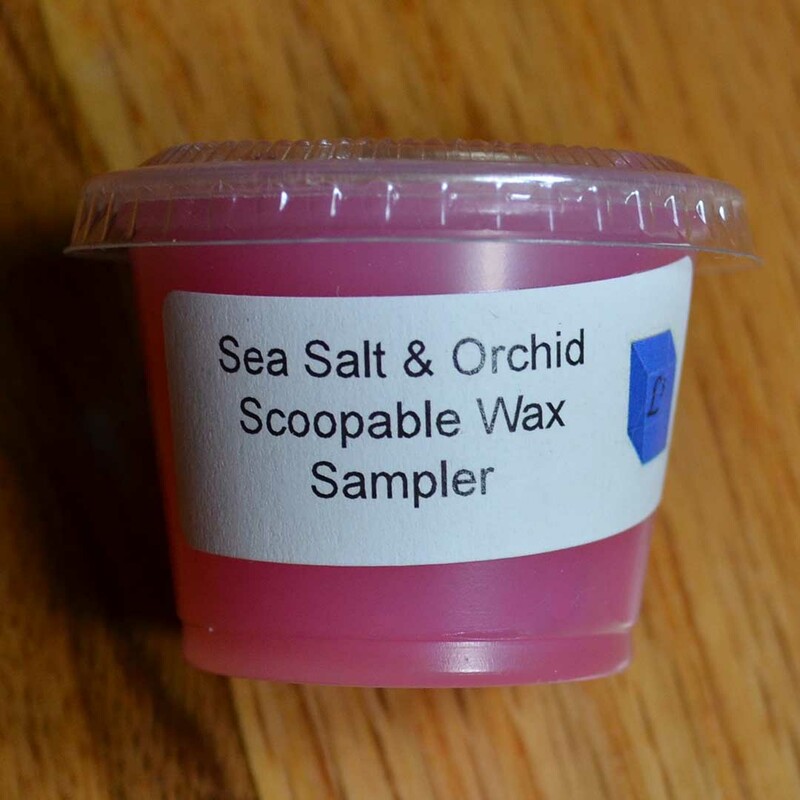 If you enjoyed this post you might like Wax Wednesday feat. Savannah Blue, Bonjour Wax Co, Villainous Wax and Wax Wednesday feat. Glitterati, Savannah Blue Wax, Villainous Wax, Sweet Sage Scents, and Super Tarts Wax.